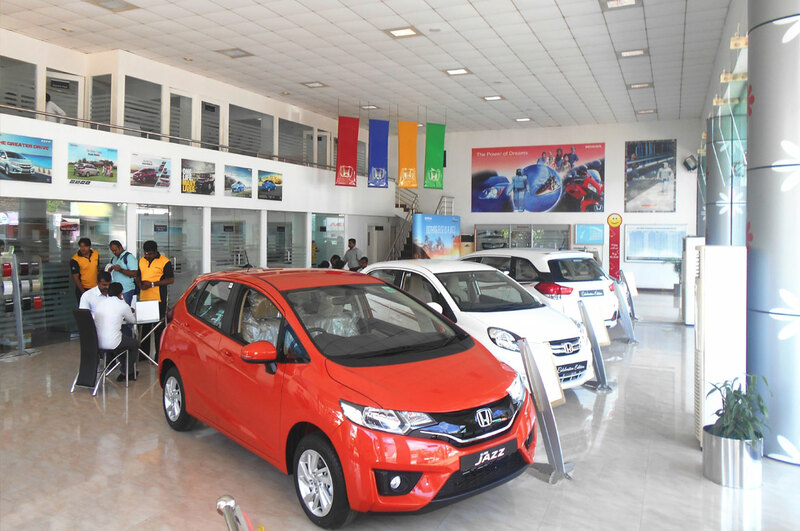 Vision Motors Pvt Ltd is one of the largest authorised dealers of Honda Passenger Cars in South India and the biggest in the state of Kerala. 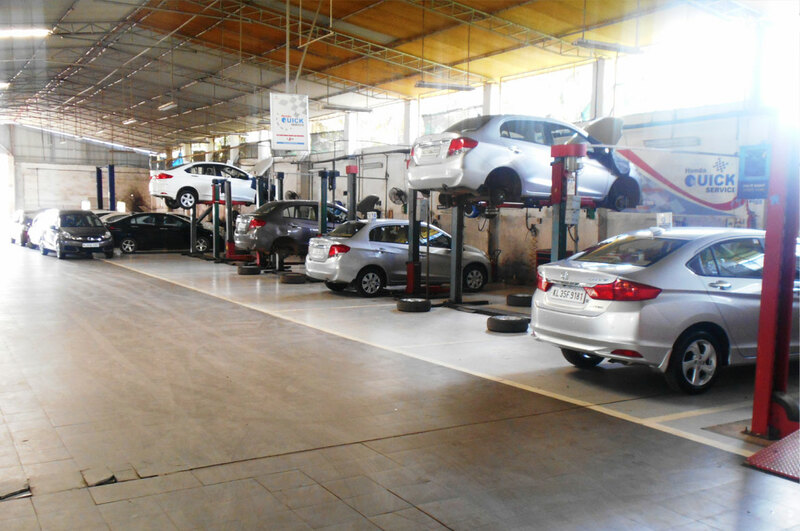 We have started our association with Honda cars with our first dealership in Kottayam in 2009 and expanded our operation to Trichur in 2011 and Pathanamthitta in 2014. Our 4th dealership got inaugurated in January 2016 at Calicut. 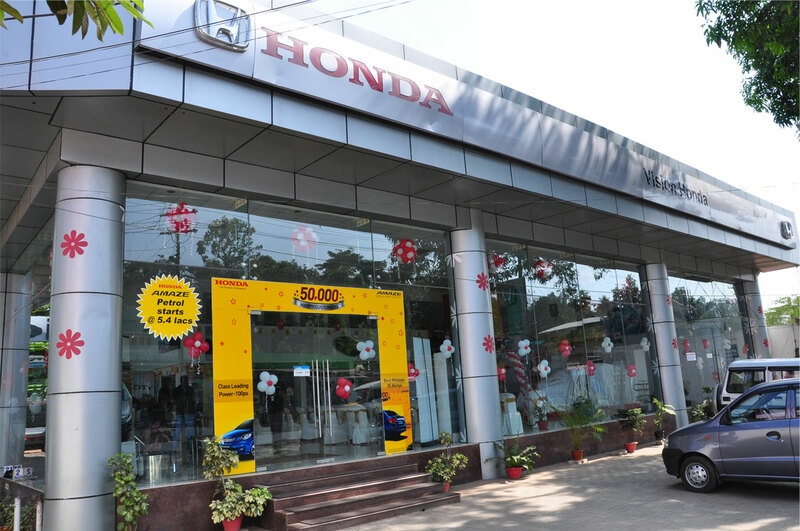 In February 2016 we have taken over two existing dealerships of Honda cars in Ernakulam and Muvattupuzha and there by the expanded our horizon to almost the length and width of Kerala, ie from Calicut to Pathanamthitta. 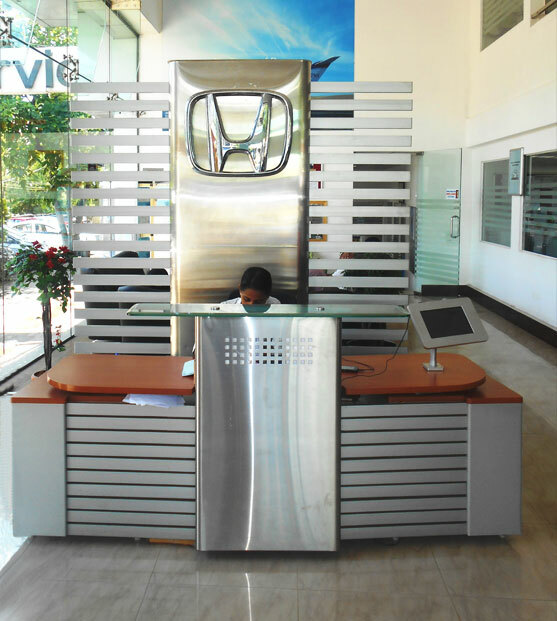 Vision Honda is a part of the most prestigious Automobile group who are pioneer in Automobile Spares and dealerships business having associated with several OEMs. The group’s origin is from 1939 onwards and getting bigger and bigger. It has been run by professionals who are committed to customer satisfaction and excellence. Commitment of the team to the people of Kerala in respective market has been recognised by Honda Cars India Ltd by constantly giving opportunity for expansion of business in Kerala.